Pruning Fruit Trees: Central Leader The central leader/main leader structure is based on a fruit tree's natural upright growth form. 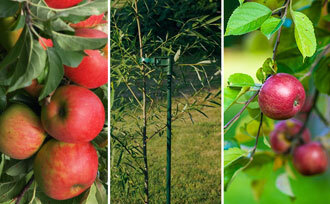 Central leader pruning benefits apples, pears, and more. 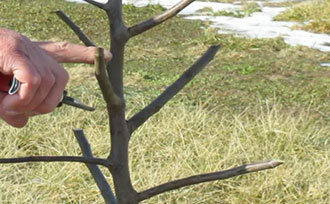 Pruning Fruit Trees: Open Center Fruit trees benefit from pruning and training to the structures that suit them. 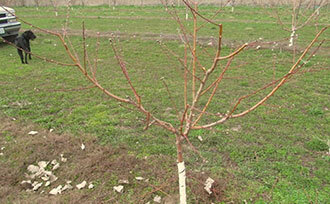 Open center pruning is recommended for most stone-fruit trees. 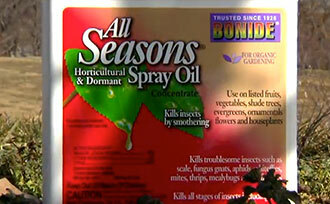 Fruit Tree Care: Spraying Dormant Oil One effective method of protecting fruit trees from overwintering pests and their eggs is spraying dormant oil in late winter or early spring. 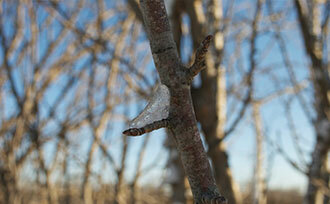 Winter Protection for Fruit Trees The best time for winter protection of fruit trees is in the fall. Follow these simple tips and video to take advantage of the benefits of this easy task. Protect Your Tree Trunks with Tree Guards Tree guards are an easy way to protect the tender bark of young trees. 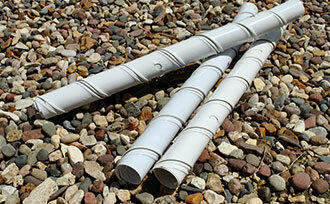 Learn how to use tree guards and save trunks from sun and critter damage. How to Plant a Rose Bush A great thing about roses is how easy they are to plant. 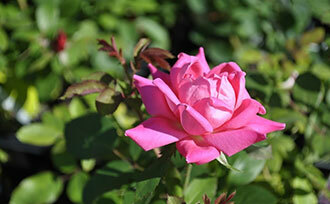 Read our directions and watch Elmer’s simple video demonstration of how to plant a rose bush. How to Plant Blackberries Blackberry plants are a rewarding way to turn your yard into an edible landscape. 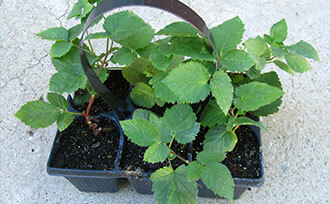 Learn how easy it is to plant blackberries and what you need for success. How to Plant Blueberry Plants Blueberries are well known for their health benefits, which is reason enough to grow your own! 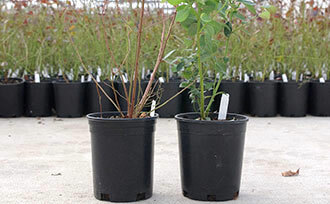 In this post we show you how to plant blueberry plants. 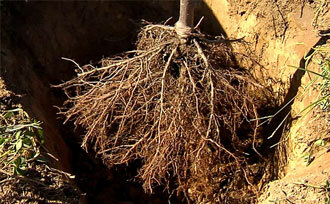 How to Plant a Bare-Root Tree Bare-root trees experience less shock after planting. Read our directions and watch Elmer’s simple video demonstration of how to plant a bare-root tree.